Green smoothies are great for our health but they can leave you hungry really soon after drinking them! So what’s the solution? Make a complete meal smoothie containing protein and filling whole foods! 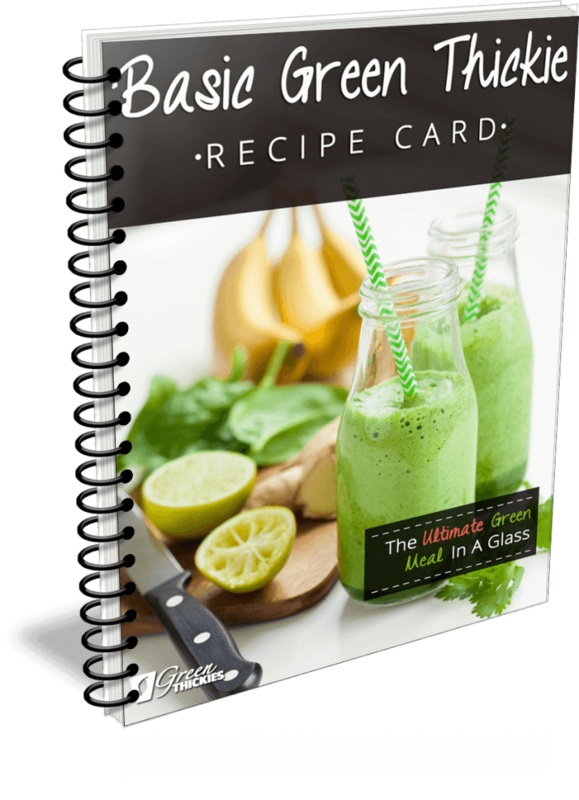 Here is my Basic Green Thickies Recipe Card so you can make your first hunger free complete meal green smoothie and still lose weight! What do you get in this recipe card? 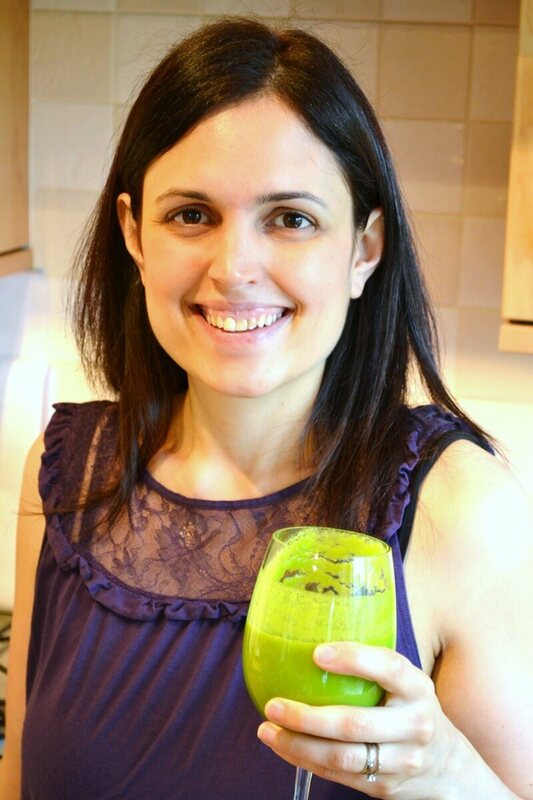 You will immediately receive my “Basic Green Thickie Recipe Card”, so you can start losing weight, by avoiding hunger and boosting your energy straight away. 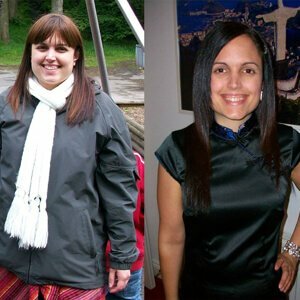 Avoid hunger & boost your energy! Copyright © 2018 GreenTHICKIES ! All Rights are Reserved! Enter your Name and Email address below and we will send you Basic Green Thickie Recipe Card to your Email.